From Anonymous of Royal Palm Beach, Florida on 2/24/2019 . Goes Perfect In My Taproom !!!! Perfect addition to our "adventure bar"
From Laura of Glenside, Pennsylvania on 12/23/2018 . 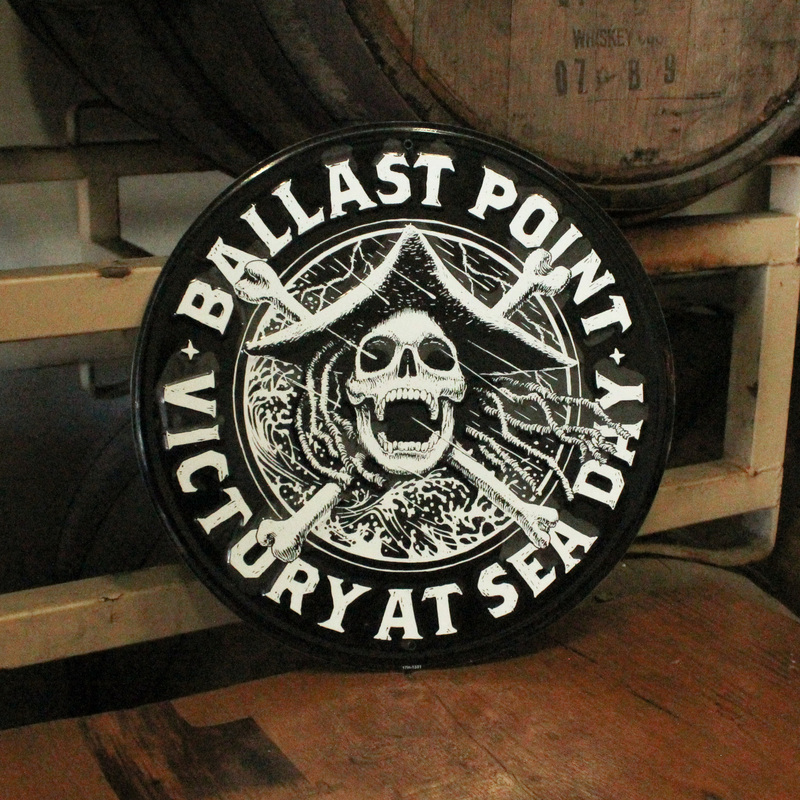 Purchased this as a Christmas gift to commemorate our visit to Ballast Point last summer. Great quality and nice raised features. From Phil of Naples , Florida on 11/5/2018 . The sign looked great, as expected. The most pleasant thing about my order is that the sign was packaged appropriately which protected against shipping damge - well done Ballast Point!